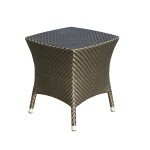 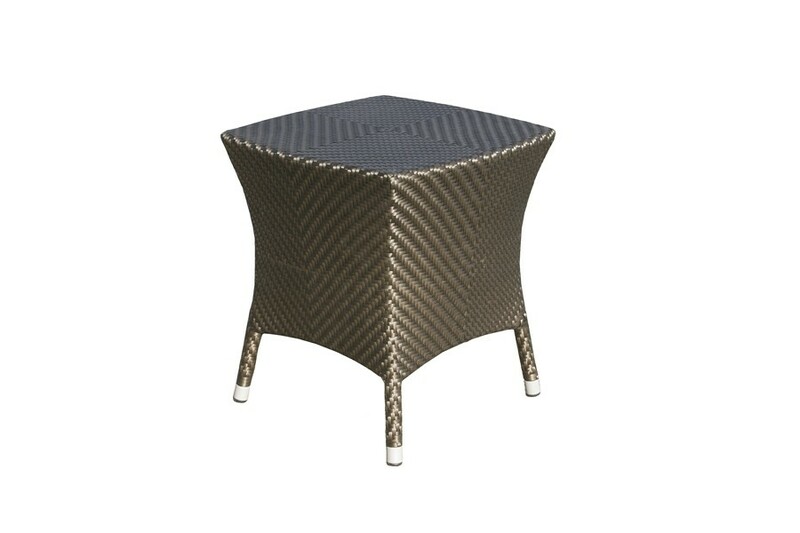 This is a convenient little side table from the All Seasons Bronze range of rattan garden furniture. 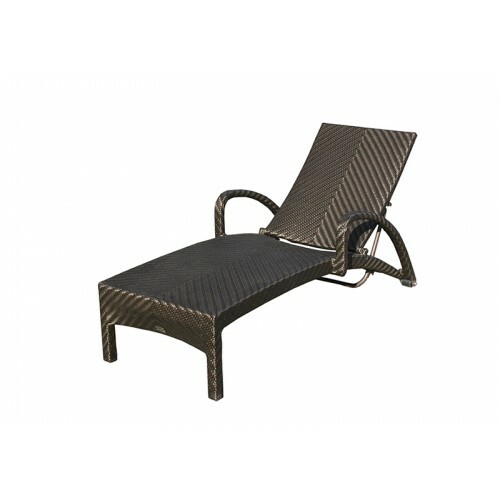 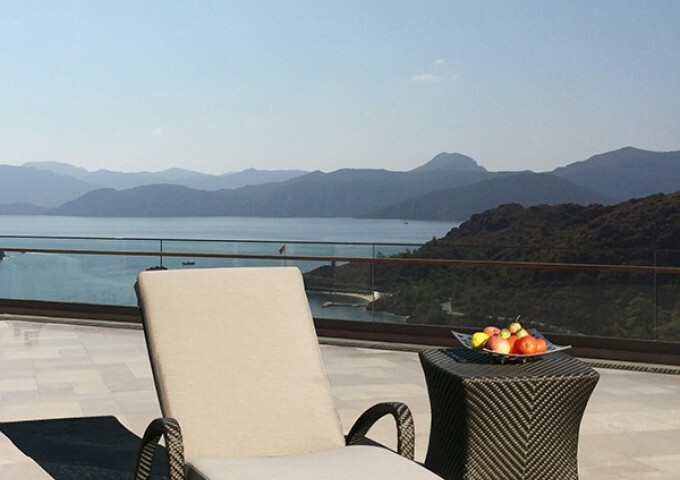 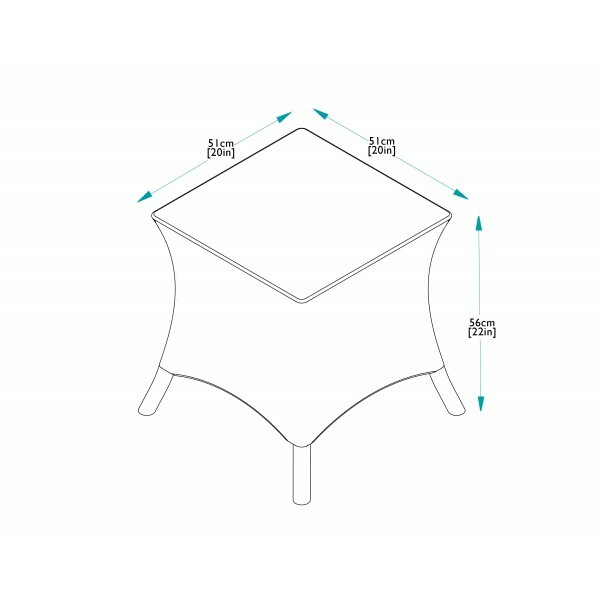 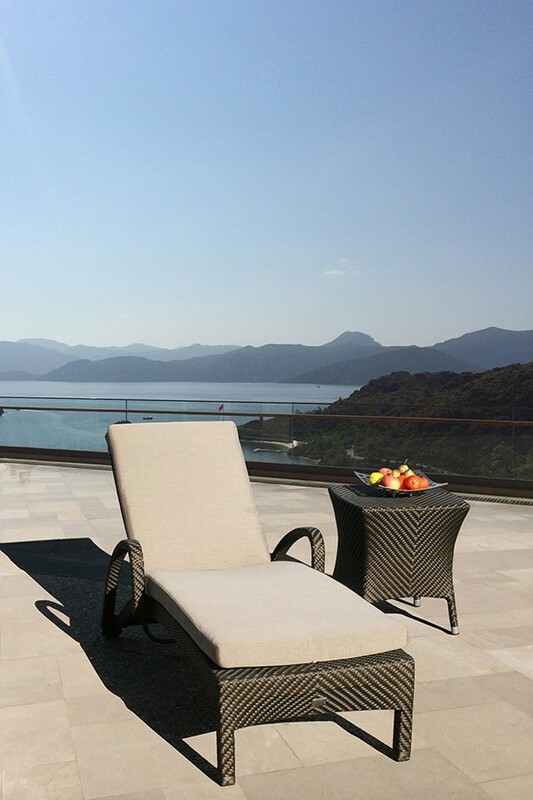 Manufactured using the finest rattan weave and powder coated aluminium frames, it can be left outside all year round with no risk of it fading, cracking or splitting. The Windsor side table can be used with any of the pieces in the Bronze range and will prove to be an invaluable small table.